The New Horizons Tournaments are hosted on Tabroom.com, an online registration and tabulation website provided to the speech & debate community by the National Speech & Debate Association. 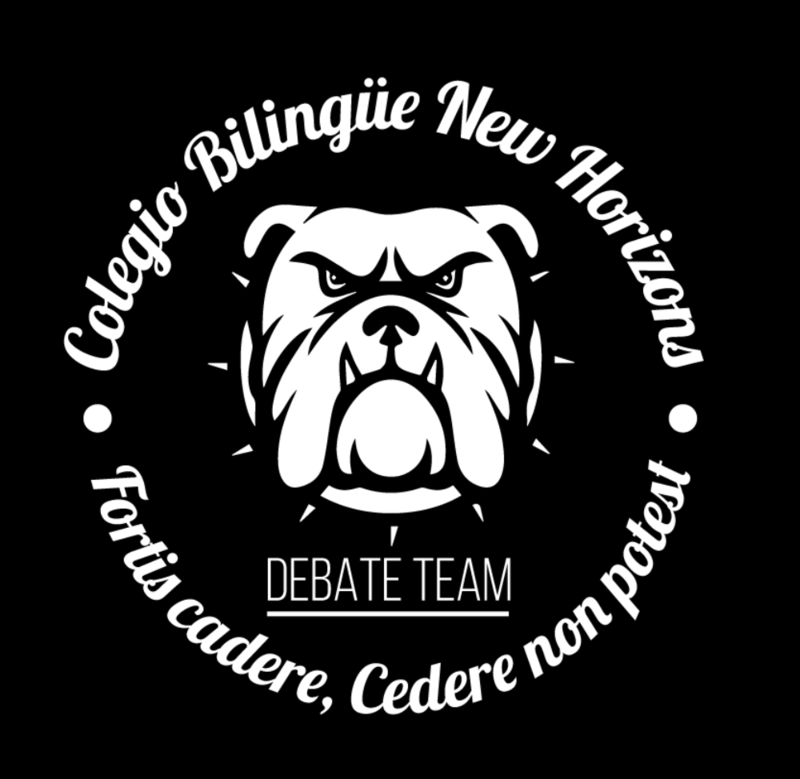 The tournament is hosted by Colegio Bilingue New Horizons as part of the New Horizons Debate Team training program. These tournaments are designed for New Horizons (Santo Domingo & Santiago) debate teams, but you may request a special invitation if you wish to participate, as some schools receive limited invitations to intratournaments.